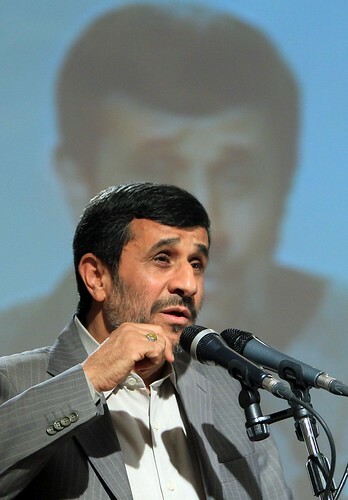 Mahmoud Ahmadinejad. Photo: Parmida Rahimi. WASHINGTON, DC – Iranian President Mahmoud Ahmadinejad’s preferred successor, Esfandiar Rahim Mashai, will not be running in the June 14 election. Neither will former President Akbar Hashemi Rafsanjani. The disqualification of both sends a strong message from Supreme Leader Ayatollah Ali Hosseini Khamenei. Simply put, Khamenei will not tolerate any diminution of his power, and he is determined to avoid the type of friction that has characterized his relationships with previous presidents, particularly Ahmadinejad. 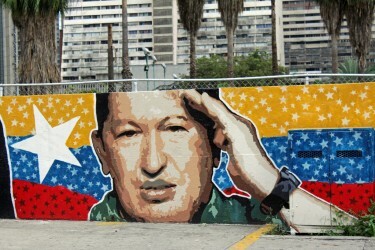 Hugo Chávez. Photo: Valter Campanato/ABr/Wikimedia Commons. MADRID – “How difficult it is to die!” Francisco Franco is reputed to have exclaimed on his deathbed. Death, it seems, is always particularly difficult for autocrats to manage, even when they succeed in dying of natural causes. North Korea: A Sign of Change or the Same-Old Rhetoric? Kim Jong-un’s New Year message emphasized, among other issues, the importance of inter-Korean relations. While many observers read this as a signal that North Korea plans to open-up in 2013, some bloggers and defectors beg to differ, claiming that Kim’s message contained the same old rhetoric of the past half century. The North Korean leader’s message was well-received by some Western and South Korean media outlets. 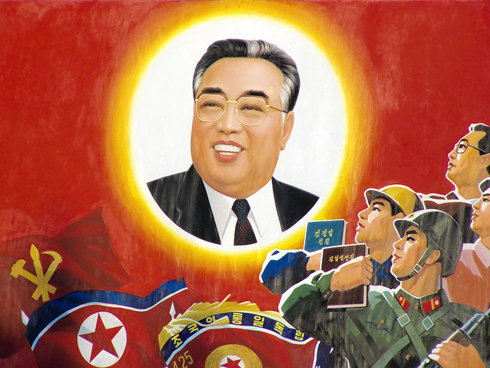 The New York Times, for example, suggested that Kim’s speech was an ‘overture’ to the South. The paper was particularly intrigued by his comment that the “key to ending the divide of the nation and achieving reunification is to end the situation of confrontation between the North and the South”. Indeed, the same can also be said of Kim’s belief that “a basic precondition to improving North-South relations and advancing national reunification is to honor and implement North-South joint declarations”. Others dug a little deeper. South Korea’s Unification Ministry blog parsed the statement by keywords and counted that the word ‘unification’ was used 22 times and often in conjunction with “frequent”. This, the blog concludes, reflects a pattern that has emerged over the past three years that suggests that increasing openness by North Korea is on the horizon. PHILADELPHIA – In January, Israeli voters will go to the polls for an election that promises to hand Prime Minister Binyamin Netanyahu a renewed mandate. Few prospects are more loathsome to the Israeli left, US President Barack Obama’s administration, most European leaders, or many American Jews. But no one regards the prospect of another Netanyahu government with more anguish than the Palestinians. 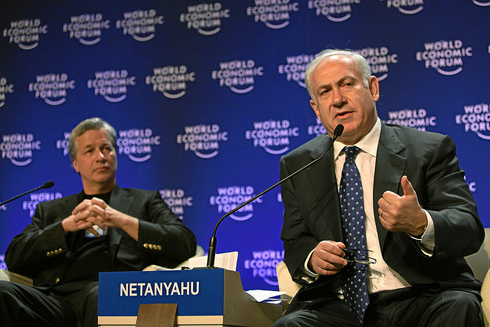 In the Arab-Israeli conflict’s long, tortured history, they have reviled no Israeli prime minister – with the possible exception of Ariel Sharon – more than Netanyahu. The reason is simple: he is one of them. Literally, of course, he is not. But, unlike previous Israeli prime ministers (again, with the possible exception of Sharon), Netanyahu has emulated the Palestinian political strategy of sumud, or steadfastness.